Facebook has released its latest study on diversity, and compared to last year — it still has plenty of work to do. 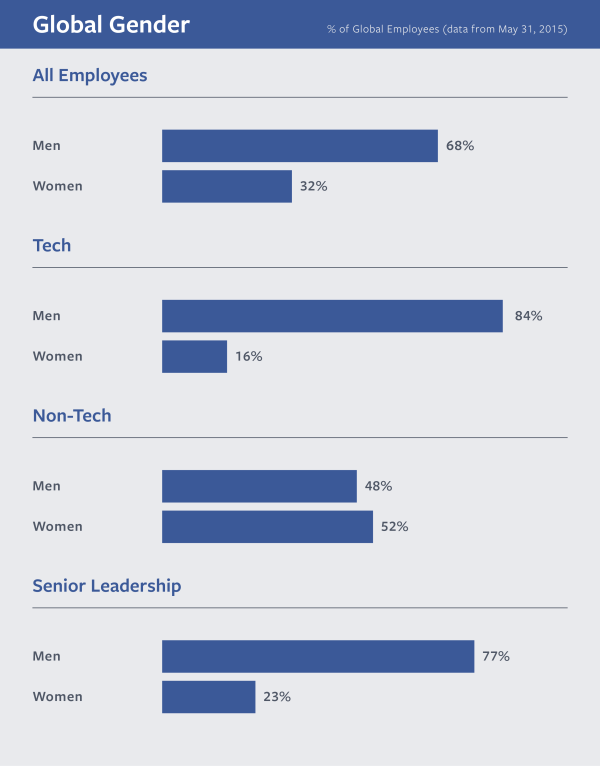 Global gender lines at Facebook are still widely skewed, as Facebook reports 68 percent of the workforce is male. Last year, 69 percent of its global employees were men. The same one percent shift is found in tech, where Facebook reports 84 percent are male compared to 85 percent last year. In the US, Facebook reports 55 percent of its workforce is white; a drop from 57 percent a year ago. Asian employees rose two percent, while hispanics, blacks, those with two or more races and the catch-all “other” category remained still. 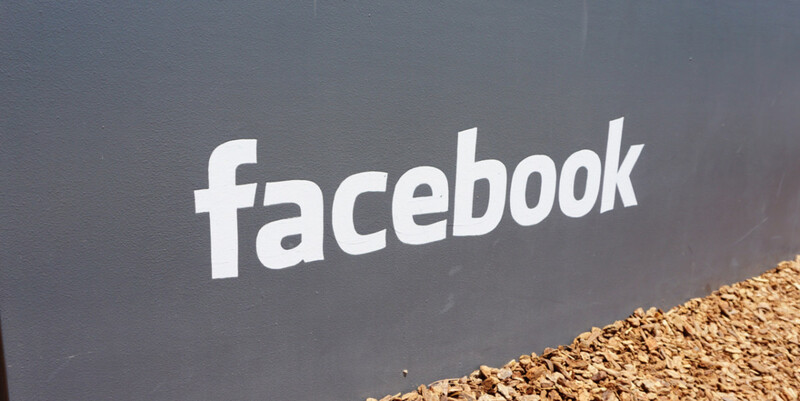 The tech sector for Facebook’s US operations saw a similar trend; the number of white employees fell two percent while the Asian metric gained two percent. There’s still lots of work to be done, and Facebook is making strides to create a more diverse work environment. In the diversity report, Facebook confirmed it was asking managers to interview at least one minority candidate for all open positions. The company also touted its Lean In program to encourage more women to pursue computer science and engineering degrees.